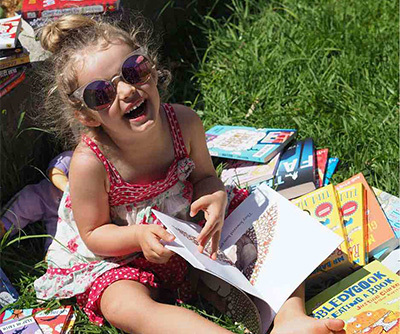 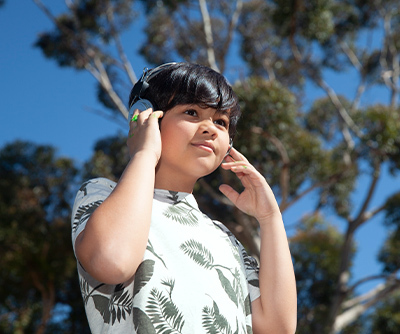 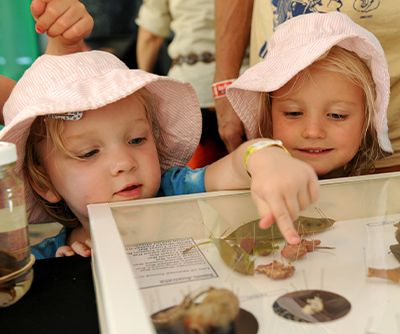 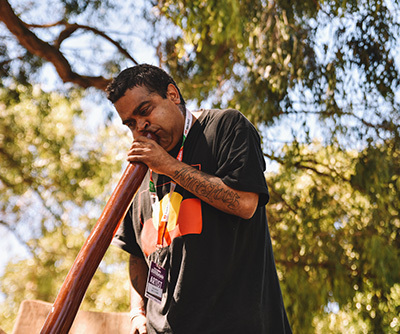 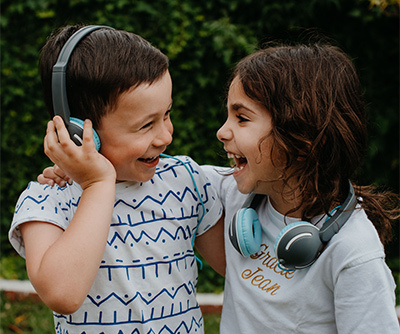 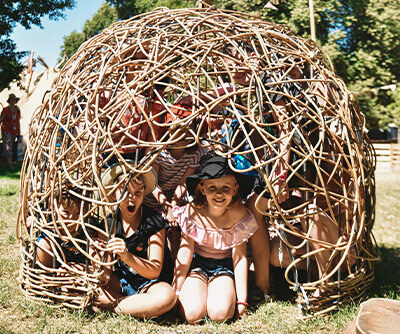 KidZone is WOMADelaide’s dream destination for children, packed with enough nature-play activities, stories, singing, dancing, education and adventure to keep all young WOMADelaideans and their adults happy. 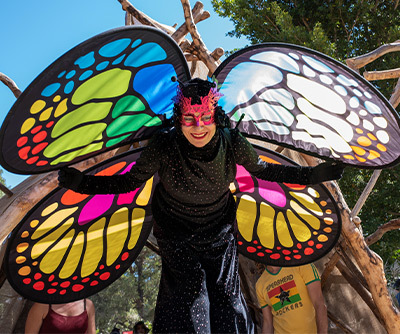 A WOMADelaide favourite, Evelyn Roth’s inflatable Nylon Zoo celebrates 23 years at the festival with her latest pop-up story-theatre creation – Mama Southern Right Whale, Shamrock, and her baby, Clover. 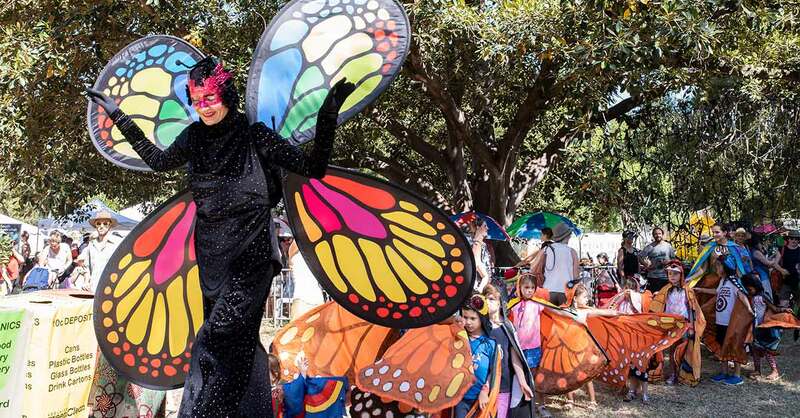 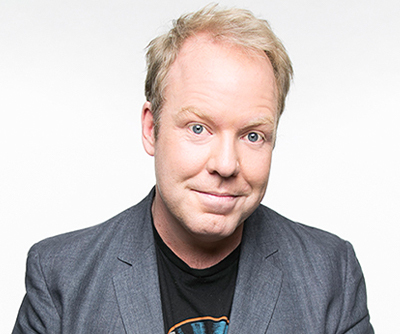 Inside the whales’ bellies, kids will discover a new world of stories, costumes, dancing and parades, conceived and designed by one of Adelaide’s most treasured living artists.